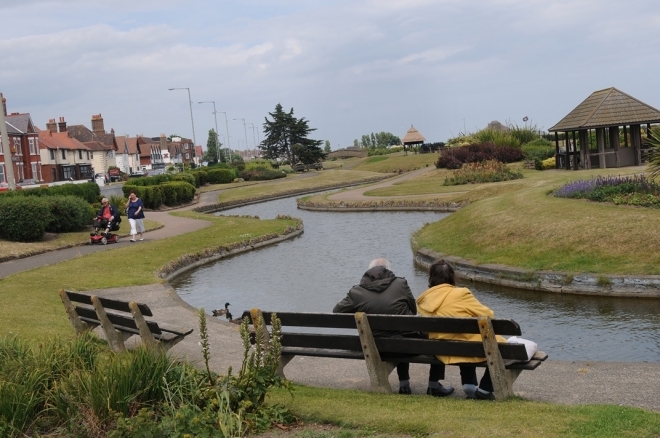 The Heritage Lottery Fund (HLF) and Big Lottery Fund have announced that they are investing £34 million in what they describe as ‘some of the UK’s most precious, yet tired green spaces’. The money will, the HLF says, transform these sites, some of which are in the country’s most deprived communities. Disused historic buildings will be restored and used as new cafes or public facilities, helping to attract more people and therefore more income. Innovations include public wi-fi installed in Peel Park, Salford and plans to harness renewable energy from the mill pond at Victoria Park, Stafford. The projects include Great Yarmouth’s Venetian-inspired water gardens constructed as part of an unemployment relief programme after the First World War; Belfast City Cemetery – the final resting place of some of Belfast’s industrial giants, including an underground wall originally built to divide Protestants and Catholics and a ‘poor ground’ where 63,000 people are buried in unmarked graves; Winckley Square Gardens, Preston – one of Northern England’s finest Georgian squares – with notable residents including suffragette Edith Rigby and seven-times Mayor Nicholas Grimshaw; and, Stoke-on-Trent’s Hanley Park – one of the biggest Victorian public parks in the UK, built for local potters and miners to relax and play sports. • Wrexham Cemetery – £1,190,000.